﻿Allied Medical Services Pvt. 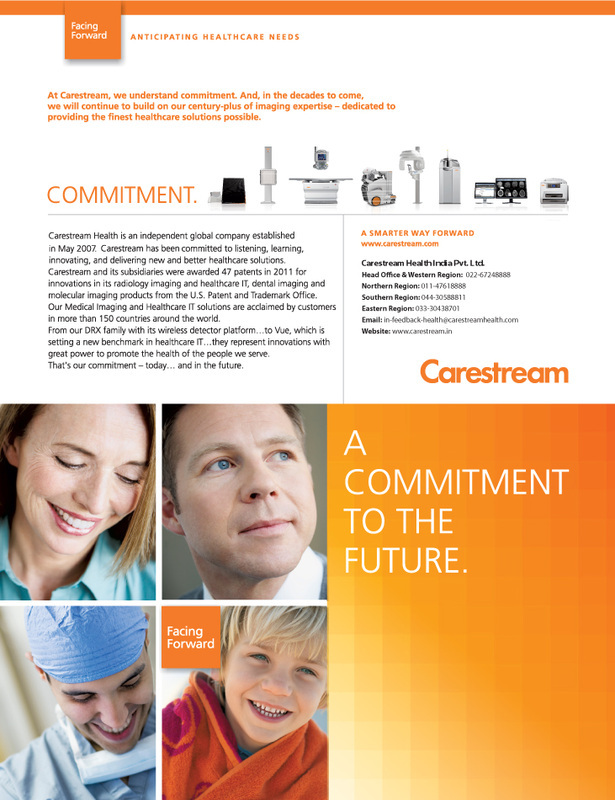 Ltd.
Roche Diagnostics India P. Ltd. 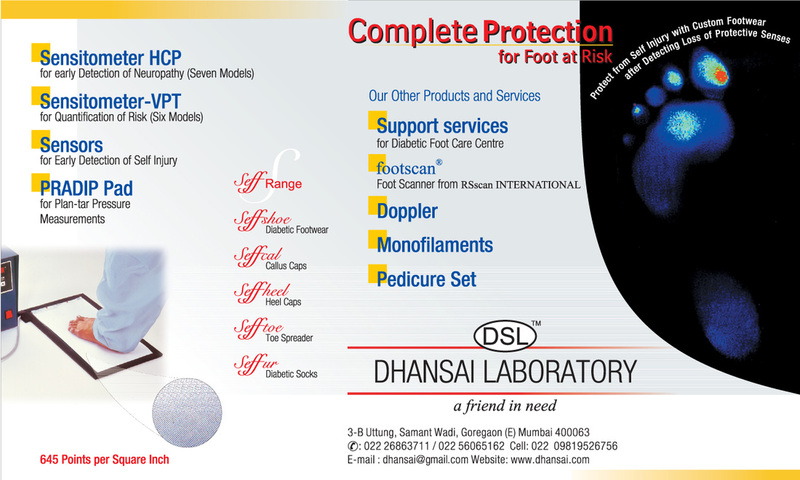 Compact Diagnostics India (P) L.
Products: Rubber Gloves (Surgical Gloves), Face Mask, Gown, Alcohol Swabs, Blood Lancet Needles, HIV Kits, Plastic Gloves, Aprons, Electric Needle Syringe cutter, Bio Bags etc. ﻿﻿Ashok & Co. Pvt. Ltd.
Shaheed Babu Labh Singh Nagar, JALANDHAR, Punjab,-144008. 3-B, Uttung,b/h Bharat Co-op Bk. Samant wadi, off Sonawala Rd. Products : Ethylene Oxide Sterilizer (Steriliser) & Pure (100%) ETO Cartridges.